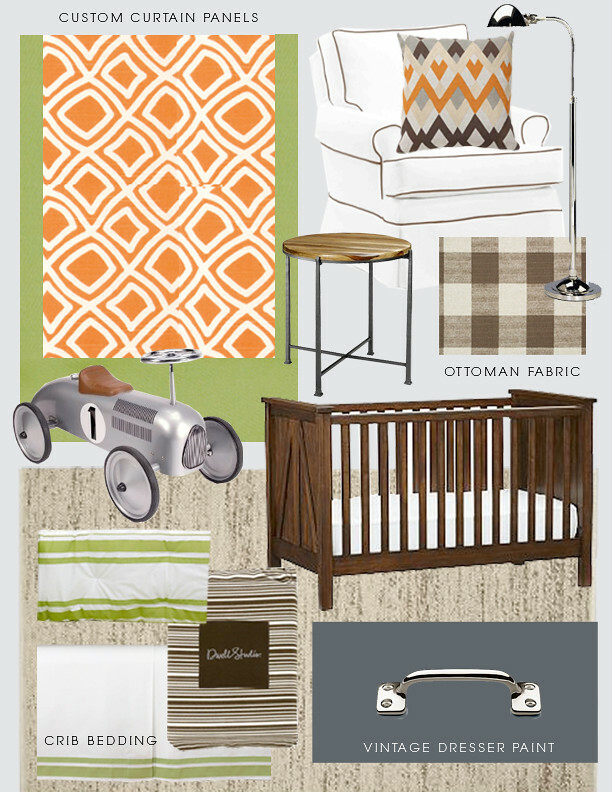 If I had to describe this nursery, it would be rustic/contemporary/masculine. Definitely an eclectic mix! And the pieces that didn't fit in the design board..
As a courtesy to my e-Decorating clients, I do not post sources on my blog. 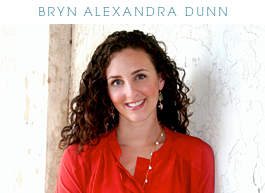 If you would like information on something featured in the design board, please email me at bryn@brynalexandra.com. If you would like more information about e-Decorating and design boards, please click here. Thank you for understanding. This is so cute! I love the buffalo check for the ottoman. This is gorgeous! Love the rug! This makes me want to do a nursery idea board of my own, but I'm too worried it will freak my boyfriend out! Ha! Super cute...that shelf is awesome!! 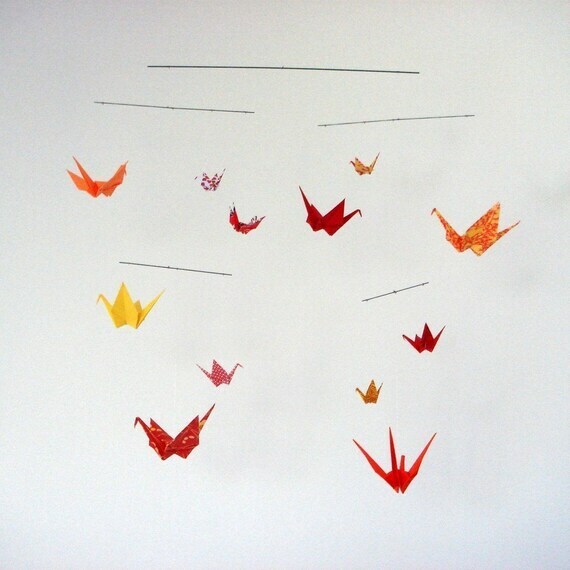 I wish I'd been more creative in my nursery decor. Absolutely love this little boy's nursery!!!!! Really love the gray/ orange color combo! this is fantastic! absolutely love it. i hope they follow through with your suggestions and send "after" pics! Love this board! I just did a nursery with orange accents as well...I love the open bookcase- very modern but fun, too! Love! and Firenze :) la mia città! Bryn, this is just adorable!! As the mom of two boys I LOVE seeing boy rooms! This one is so chic and adore the orange. where is that crib from?